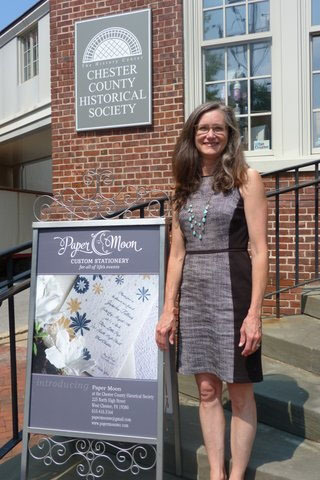 Paper Moon, located within the museum shop of the ChesterCounty Historical Society, will design, create and print custom invitations for all of life’s special occasions. 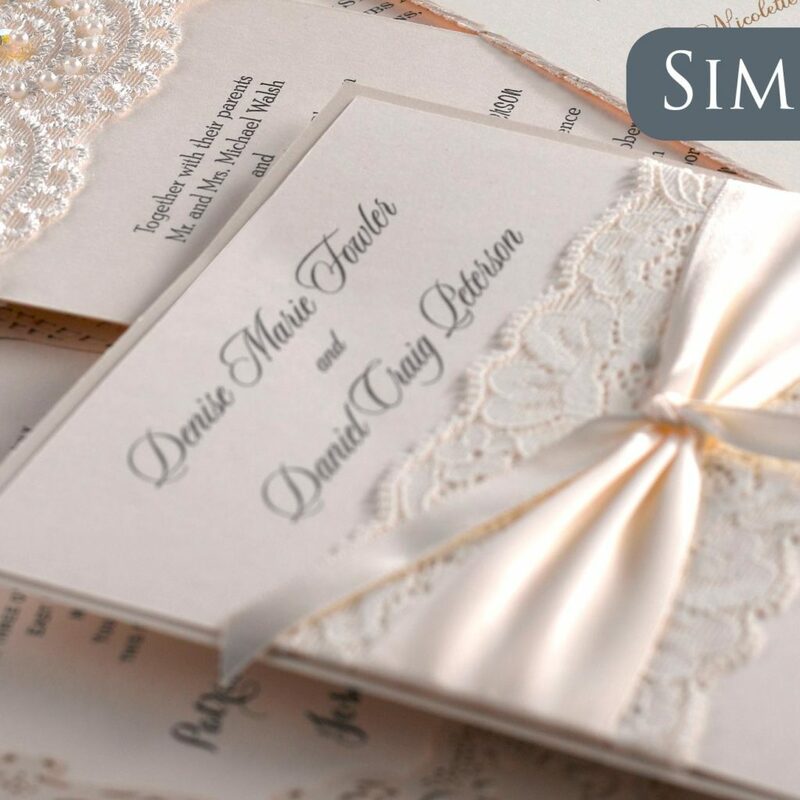 We work intimately with clients to design personalized paper accents for every detail of an occasion, imprinting the story and personality onto all facets of their stationery. 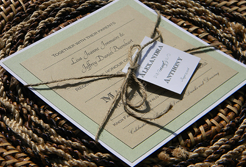 If needed, we are also able to create and produce invitations very quickly as most styles are printed in house. 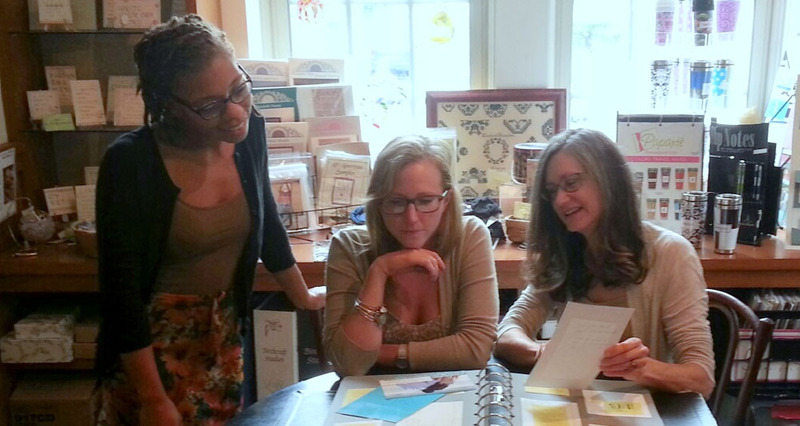 It all started when owner, Cyndi Meadows, added custom invitation design and printing to her gift shop in downtown west chester, Penwick Design. 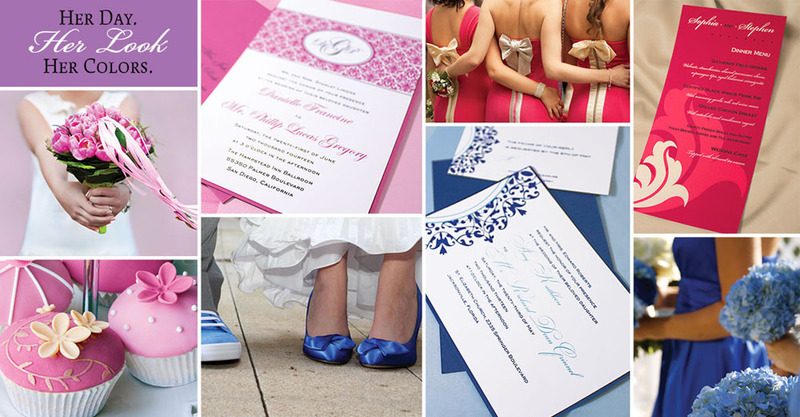 Cyndi’s background in design combined with a love of working with people to create beautiful, custom stationery and event invitations made custom stationery the most successful part of the shop. This lead to the creation of Paper Moon where she can focus solely on custom stationery. Paper Moon’s partnership with the Chester County Historical Society, a beautiful venue for events in downtown West Chester, adds the convenience of “one-stop-shopping” for your special occasion and event planning. 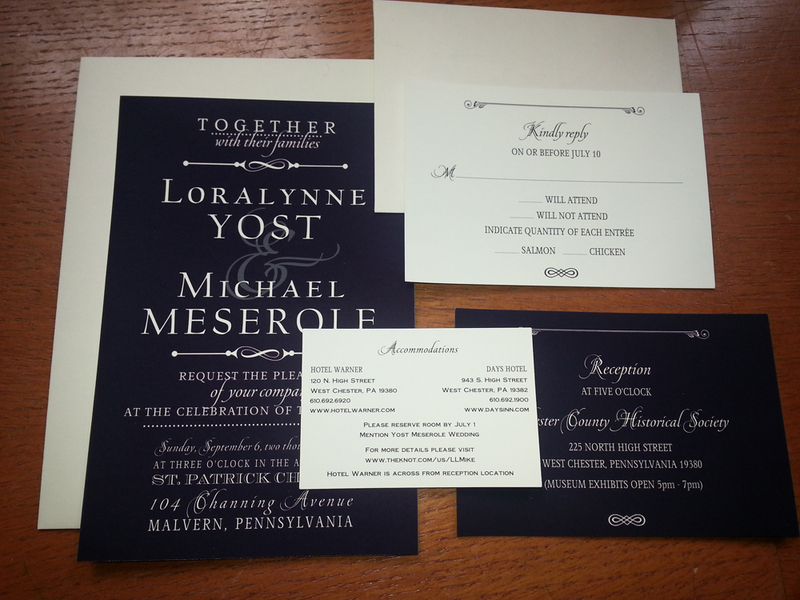 Invitations by Jill is a boutique design and invitation studio located in West Chester, PA. We offer design consultations by appointment in person or via phone. Our designs are traditional, rustic, modern, whimsical and elegant. 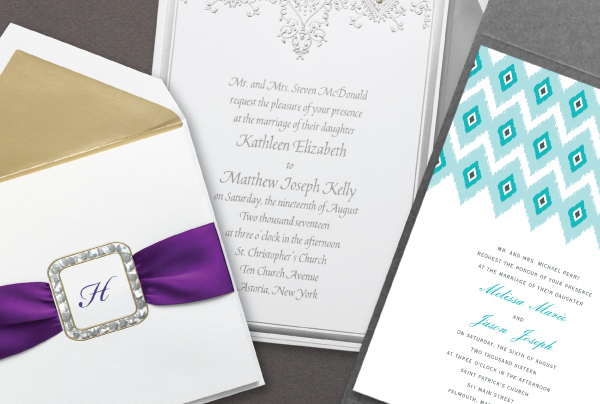 Choose from existing designs or let us help you create and design the custom invitation of your dreams reflecting your own personal taste and style. For pictures of our work and to schedule your design consultation please visit our website.